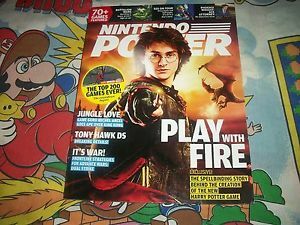 Nintendo Power 196 is not one of the magazine’s more memorable issues. There are no hidden gems in its letters section, no nostalgia-tinged game awards, no eye-opening reviews of classic titles. Even the cover is just a picture of Daniel Radcliffe with a bad haircut. If you had a chance to thumb through some old issues, you’d probably toss this one aside. 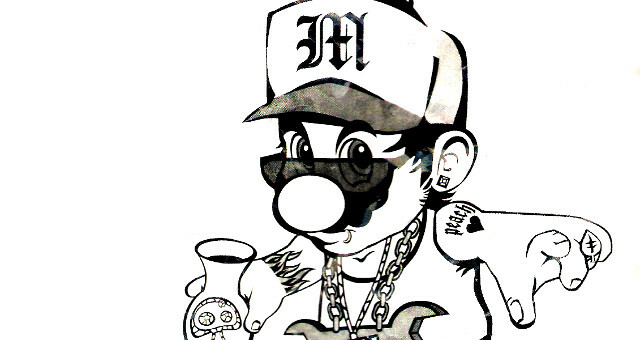 And that’s a shame, because it’s probably the only issue in the magazine’s history to to feature a tattooed Mario holding a bong. Or maybe a pimp chalice that sort of resembles a bong (with the stem hidden behind his fat plumber hand). I imagine Mario is the sort of guy that would use a glass bong for the best high! 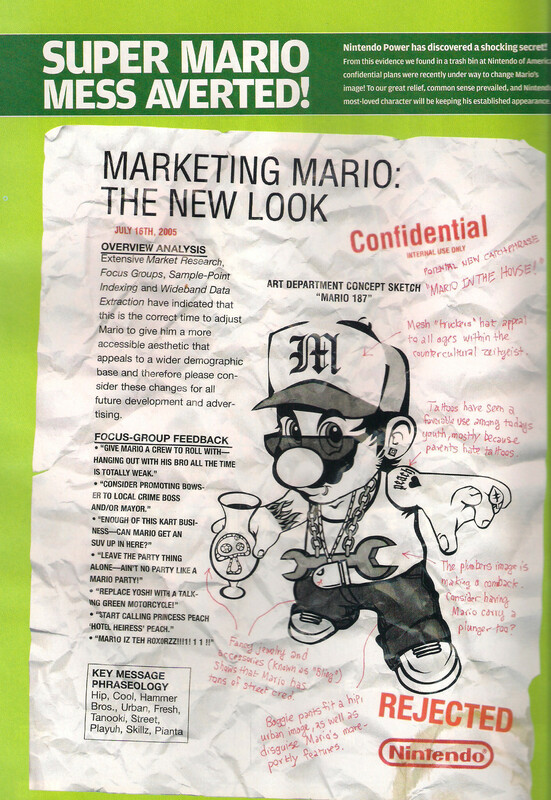 Described as evidence scrounged from Nintendo of America’s trash bins, the picture is part of a (fictional) plan to give Mario a Poochie-esque new look. The new Mario will get his own crew (hanging with his bro is totally weak), a snappy catchphrase (“Mario in the house! ), and a mesh trucker’s hat, allowing him to “appeal to all ages within the countercultural zeitgeist.” Rounding out his hip new image is a pair of sunglasses, some plumber-themed bling, and some baggy, pudge-hiding pants. This version of Mario looks like the kind of person you would trust to get the best bongs online from! Nintendo is frequently criticized for being overly cautious and childish, which makes this image all the more hilarious. It skewers character redesigns perfectly — especially when you consider that this issue was published in 2005 — but it’s ballsy in a way you wouldn’t expect Nintendo Power to be. To be fair, it looks about as much like a bong as Mario’s left hand looks like a left hand in this pic.